SLIDE 1 In 2003 the Plainfield Historical Society acquired a 1.5 acre parcel along the Mill Brook in Plainfield where there’s a story waiting to be told. 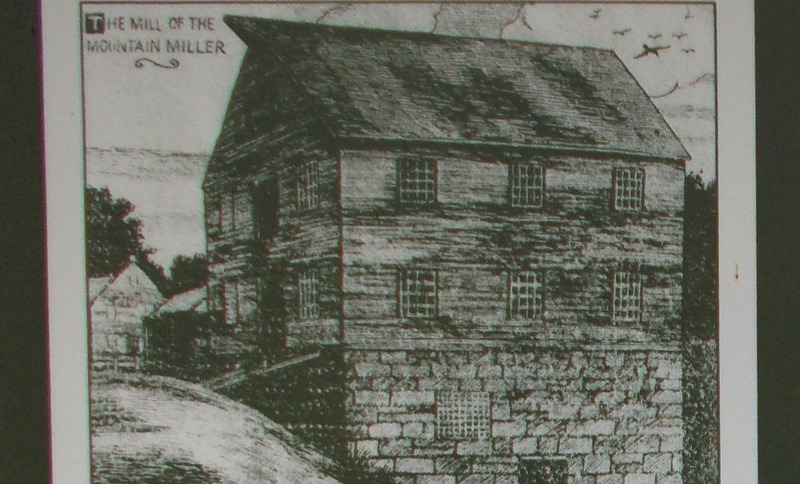 The Plainfield mill site contains remnants of three mill foundations that date from the early 19th century through the first decade of the 20th century Thanks to the Historical Society’s conservation effort, the public will soon be able to visit the trio of mill site remains, which illustrate the technological innovation and basic evolution of early water-powered industry in Massachusetts. SLIDE 2 - The three mills show the progression in waterpower technology that reflects the industrial changes that occurred nationwide at the time. They vary in size and complexity, and their different wheel configurations portray changing production practices and waterpower design. 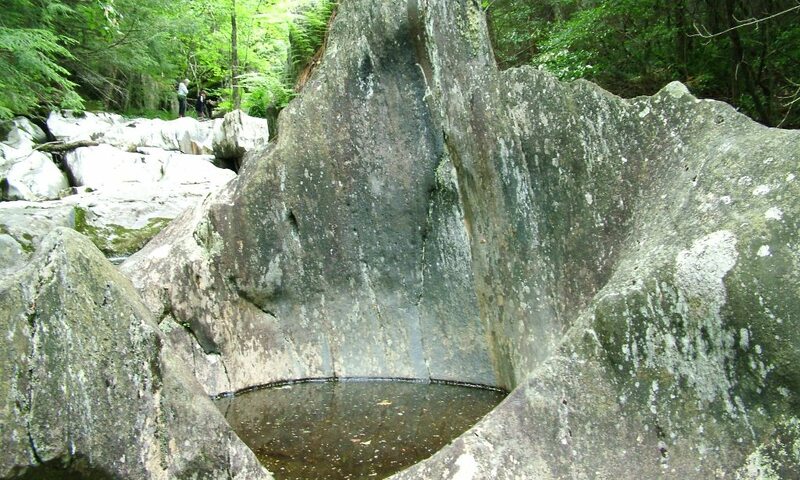 Water delivery systems to the mill appear to have changed over time, perhaps reflecting the shifting water regimes that accompanied the re-forestation and farm abandonment trends that swept the 19th and 20th century Massachusetts landscape. SLIDE 3 - As part of the conservation project, the Historical Society also purchased 8.6 acres of forested upland along the River Road for an acquisition total of 10.1 acres. Public support for the project was evident in the fundraising campaign, which raised almost $18,000 from individual donors and an additional $5,000 award from the Highland Communities Initiative Small Grant Program. With the property now safely in hand, the Historical Society would like to open the site to the public, and is carefully considering plans for walking trails and an on-site historical interpretive program. 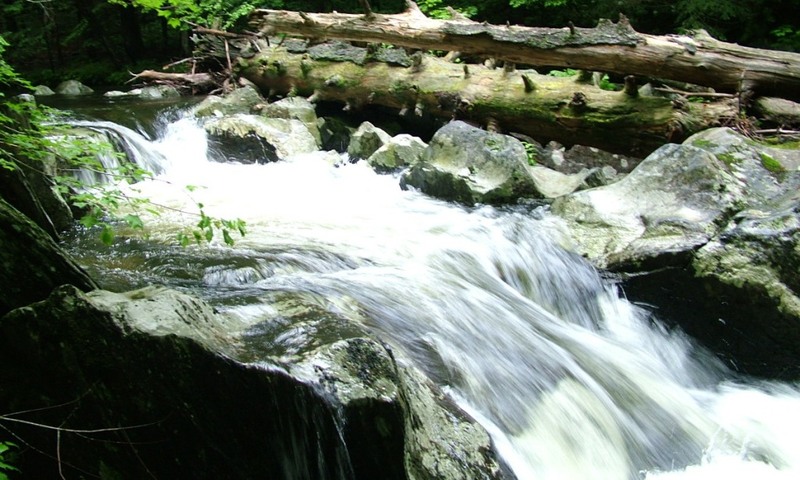 SLIDE 5 - While the mill site and the Mill Brook that feeds it may seem like a quaint New England brook today, well into the 19th century this river was the main artery of industry in Plainfield. With a succession of mills built one on top of another, with different families using the sites for a variety of purposes, including an assortment of saws, milling stones and lathes, this site tells the history of industry in Plainfield. 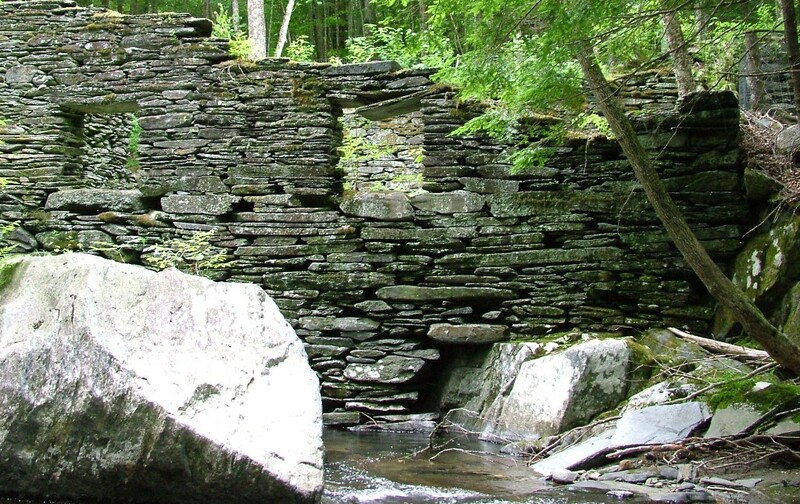 Come along on a virtual tour of the historic mill sites to learn about the geology, industrial significance and the people who made their livelihood along these sites. 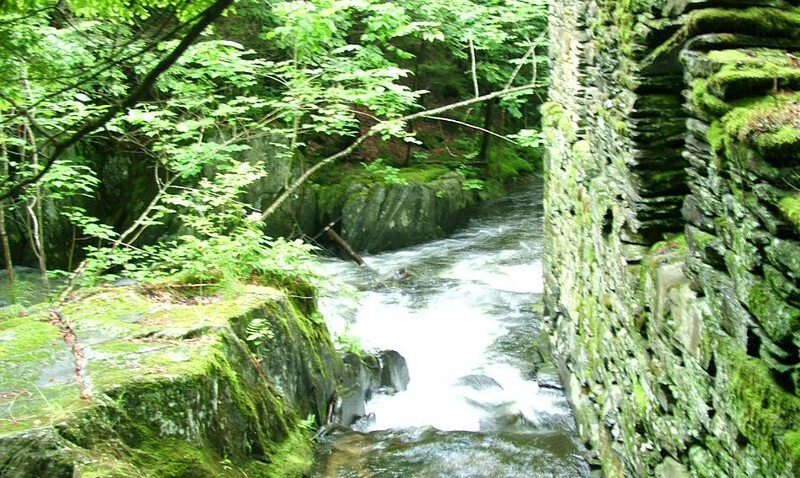 SLIDE 6 - The history of the Mill Brook encapsulates the history of the rise and fall of industrialization in the hills of western Massachusetts. Founded only three years after the Revolutionary War, Plainfield began as a booming industrial town. 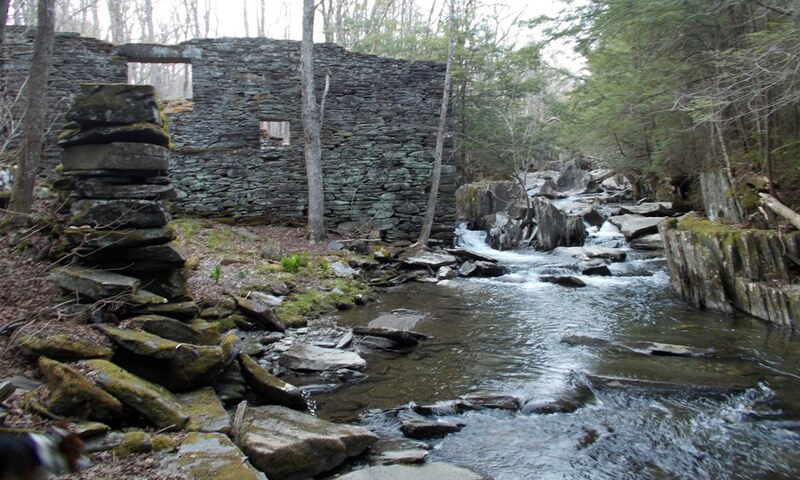 The water powered mills built here in the years following were operated until the twentieth century. A diversity of products flowed from Plainfield: textiles, lumber, broom handles, crushed bark for tanning, and flour from rye, wheat and corn. 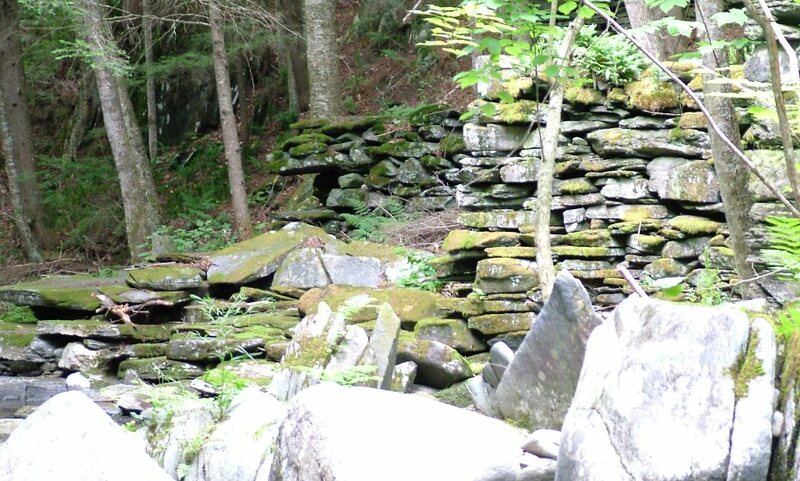 Today this once bustling site lays quiet, and land cleared for mills has returned to forests, but traces and clues remain that allow us to learn about the past. 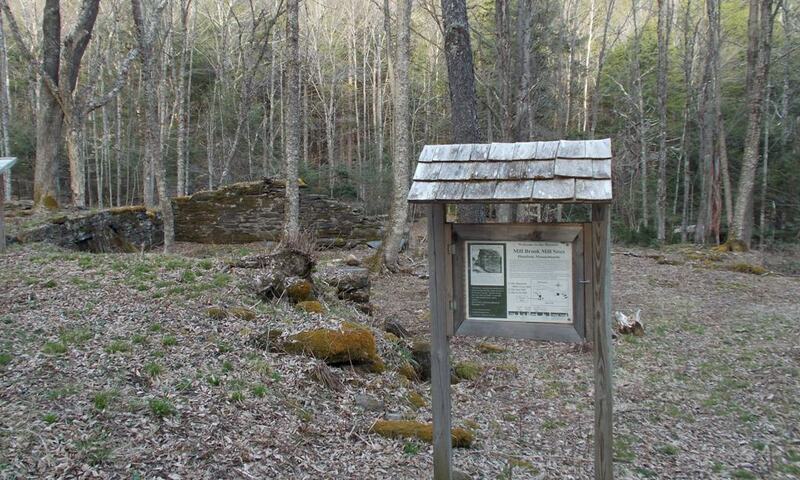 SLIDE 7 - The Mill site consists of three different mills representing over one hundred years of industrial history. 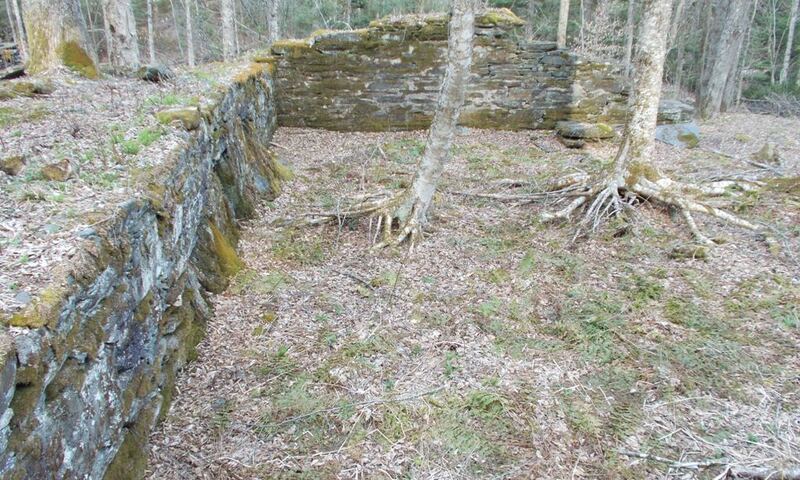 SLIDE 8 - The foundation of three mill sites may be seen: the Mountain Miller Corn Mill, the Saw Mill and the Grist Mill. In use from the 1700s through the early 1900s, each of these mills gives unique insight into the history of this community and changes in the region. 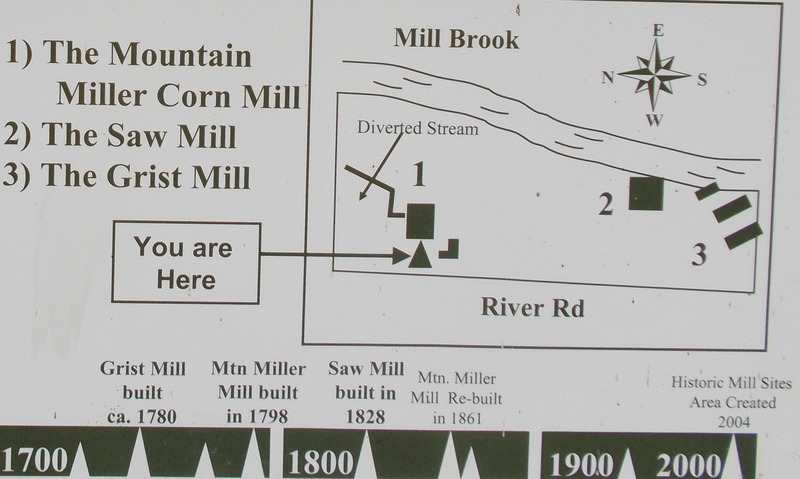 SLIDE 9 - The first mill you will come upon is the Mountain Miller Corn Mill. Fleeing economic upheaval after the Revolutionary War, Joseph Beals moved to the Green Mountains in 1779 with his wife and children. Loss of their home to a fire in 1789 awakened a strong Christian faith in Beals, and caused their move to Plainfield. Here he built this mill, and began a lay ministry from it. Joseph Beal and his wife lived in Plainfield until their deaths in 1813. SLIDE 10 - The Beals were one of many families that moved to the hilltowns after the Revolutionary War, seeking to escape debt and find land they could afford to own. With the onset of the industrial revolution, the country's economy shifted from subsistence and barter to one based on cash exchange. Entrepreneurs started businesses like the mill to produce goods and people began to leave their homes to earn wages. Continue on to Part 2.